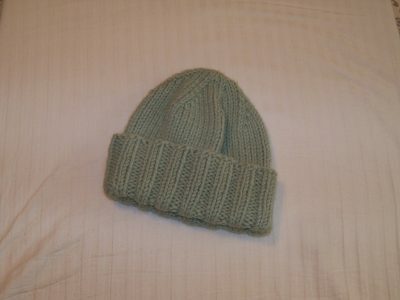 Knit Hat Green - Look what I made! 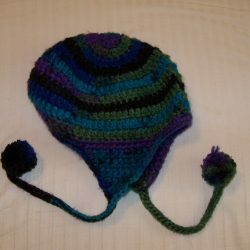 This Green Knit Hat is the perfect cap for your cool head this winter. 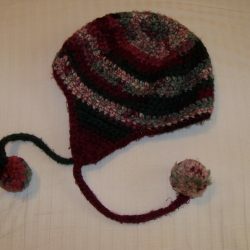 Just a beautiful green knit hat made by Karen with love while she was binge watching The Ranch. 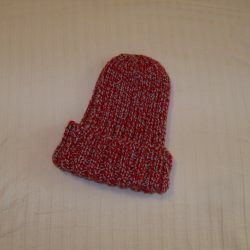 This had fits all heads and is just what you need to be warm this winter, or just to be a trend setter that wears them indoors.